At Gardenland we recognize everyone has their own level of knowledge, comfort and needs when it comes to their planting. That’s why we offer you options when it comes to buying. 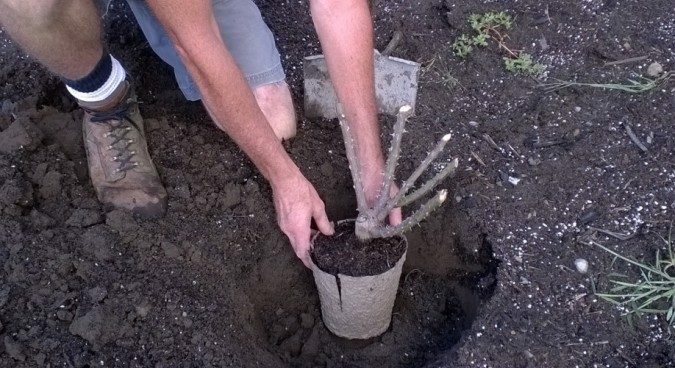 Bare Root (just the plant) – the traditional mail order/internet product, or Packaged/potted, just like you might find at your local Garden Center. Perfect if you might not be ready to plant right away. Also a great way to gift – Have them shipped anywhere in the country! 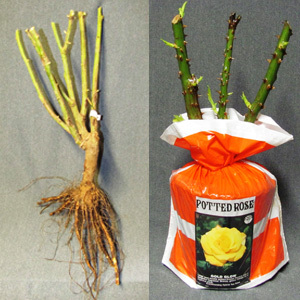 Due to shipping limitations, not all items will be available Potted or Packaged.